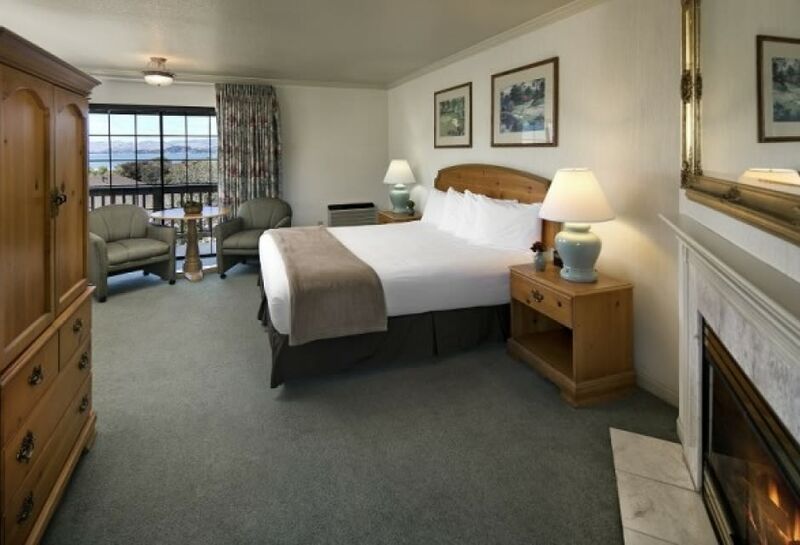 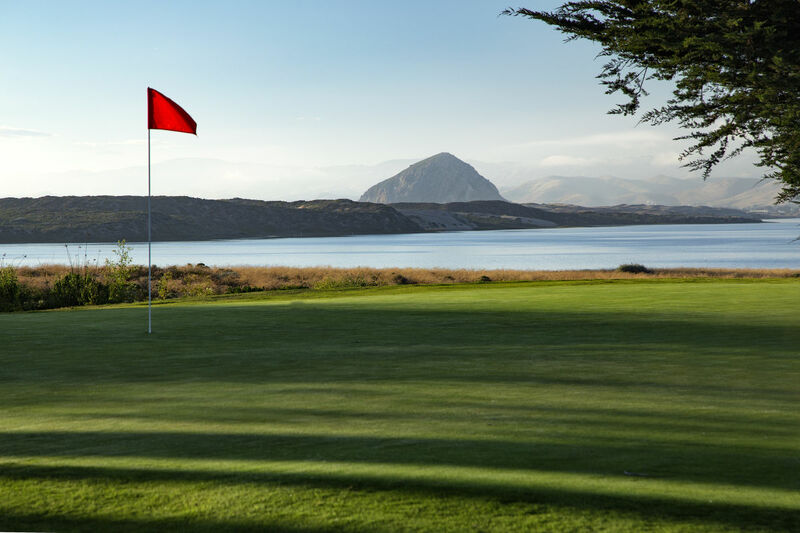 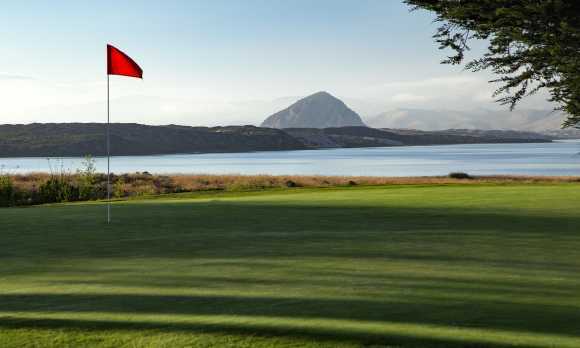 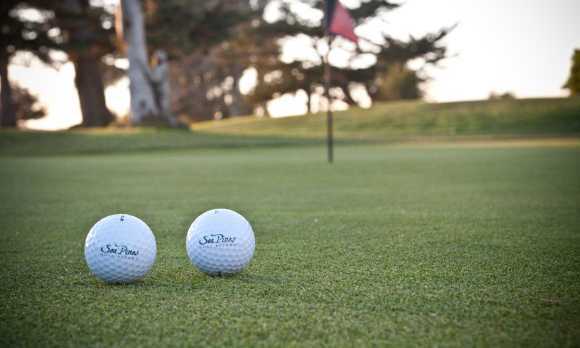 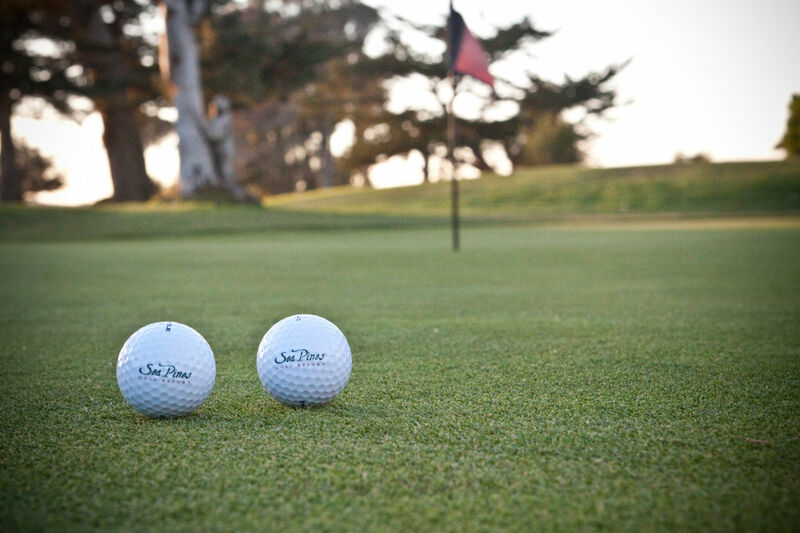 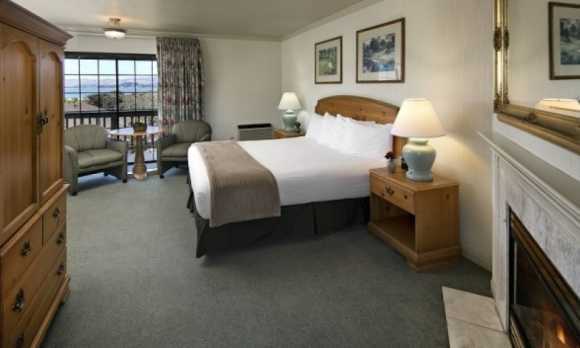 Sea Pines Golf Resort is nestled among grand old pine, cypress and eucalyptus trees at the southern tip of Morro Bay, and is bordered by ocean dunes, bay views, picturesque Montaña de Oro State Park and the charming villages of Los Osos and Baywood Park. 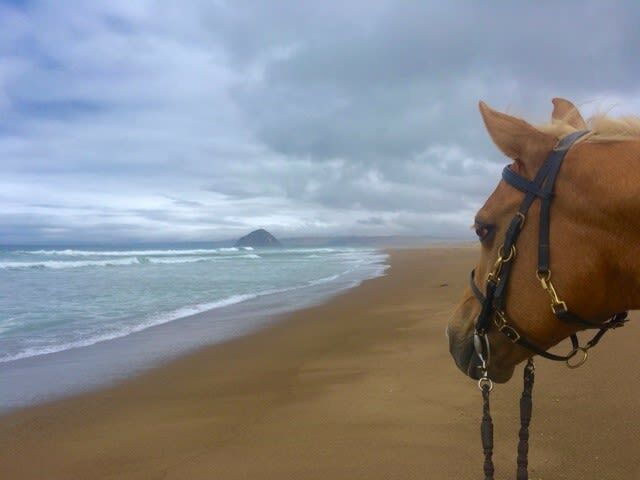 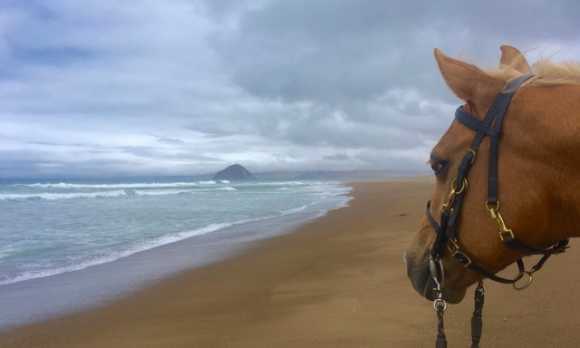 You're only minutes from hiking, horseback riding, kayaking, surfing, sport fishing and whale watching. 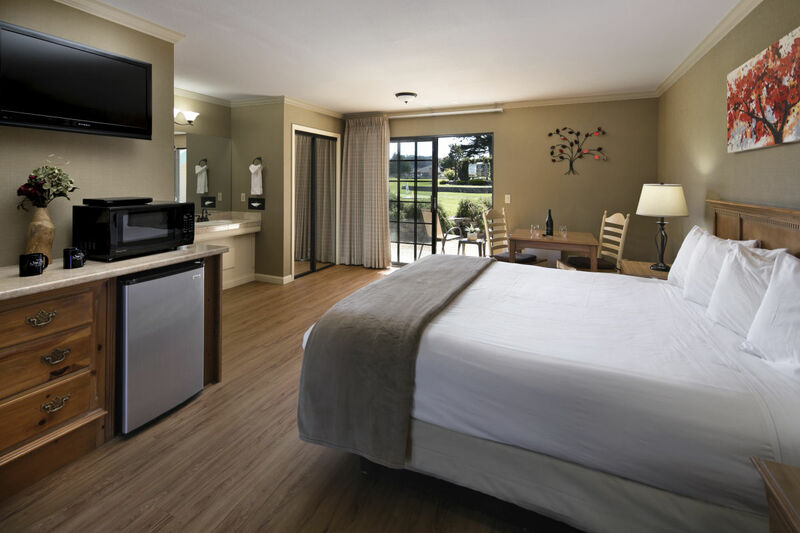 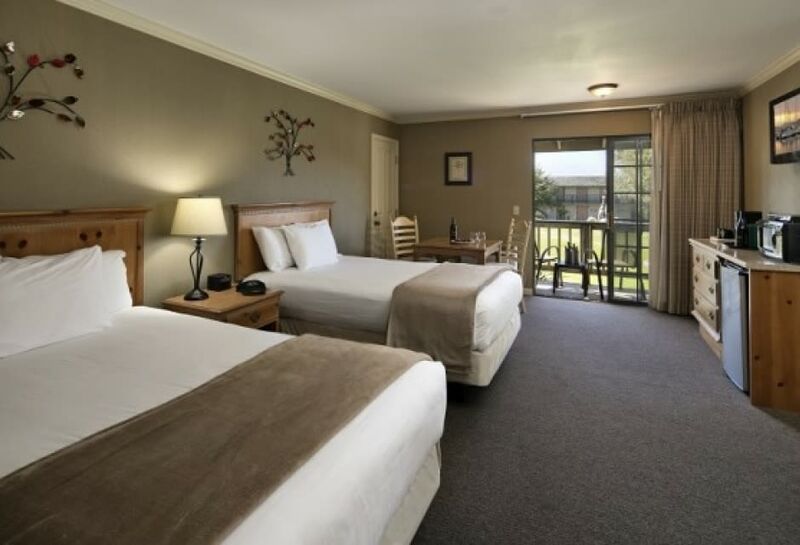 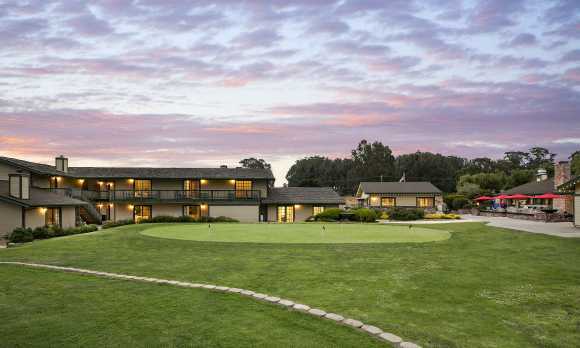 With a 9 hole executive golf course, Sea Pines Golf Resort makes the perfect lodging choice for golfers who are planning a California Central Coast golf vacation. 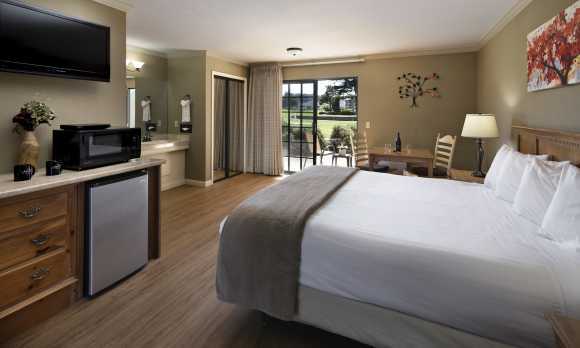 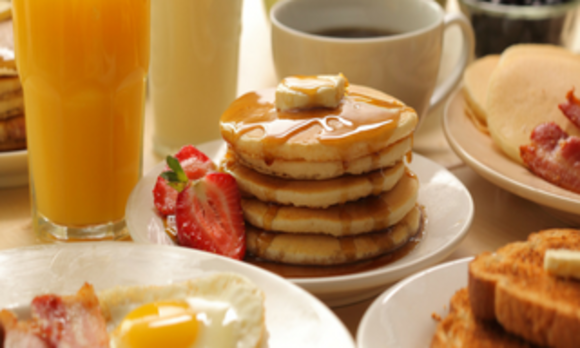 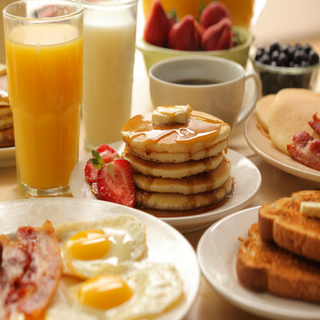 While visiting, relax at Tranquility Spa or dine at The Clubhouse Bar and Grill. 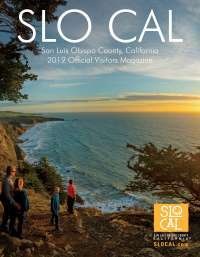 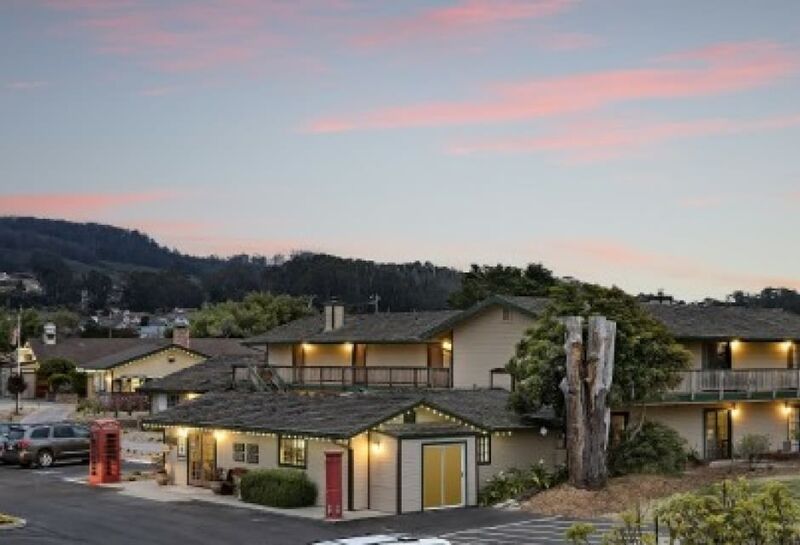 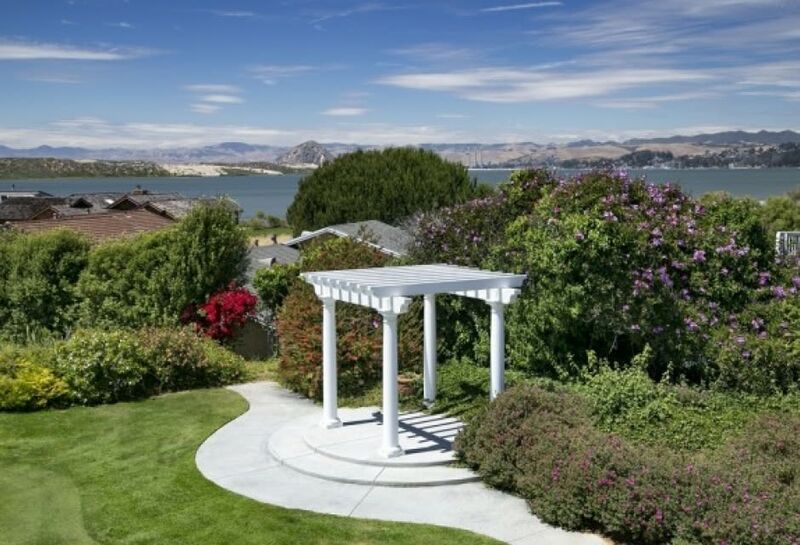 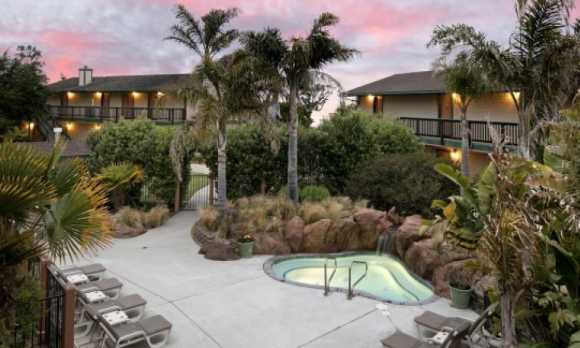 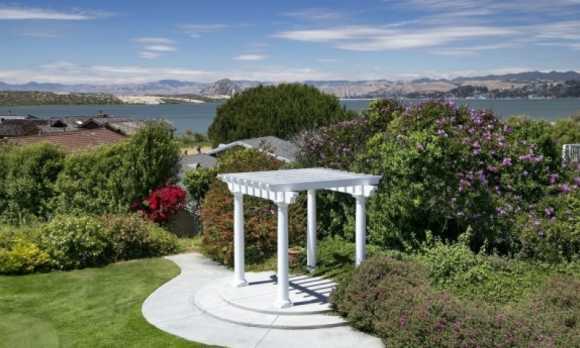 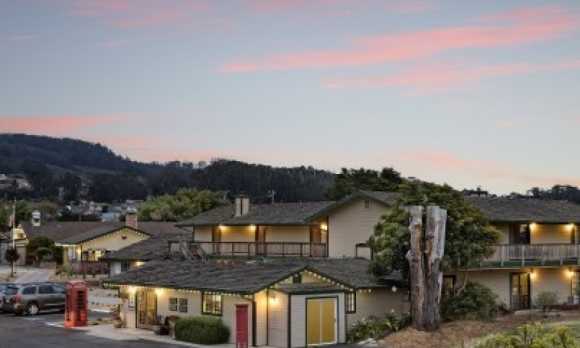 Our Los Osos accommodations are located along Solano Street in the seaside community of Los Osos, approximately halfway between LA and San Francisco. 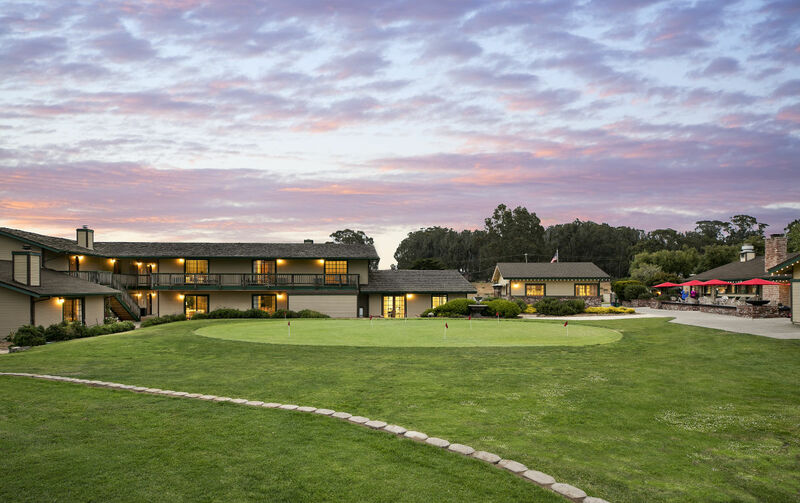 Facilities Description: With over 15,000 square feet of indoor and outdoor meeting space, Sea Pines Golf Resort offers several meeting and event venue spaces perfect for any event from weddings and banquets to family reunions and business meetings near beautiful Montaña de Oro and Morro Bay State Parks. 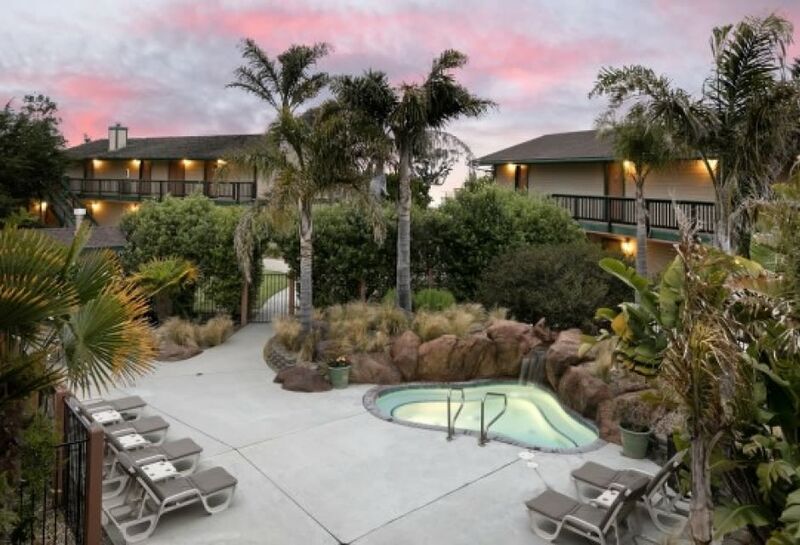 The hotel offers 40 guest rooms, making it the perfect half-way point for meetings between hubs like San Francisco and Los Angeles.